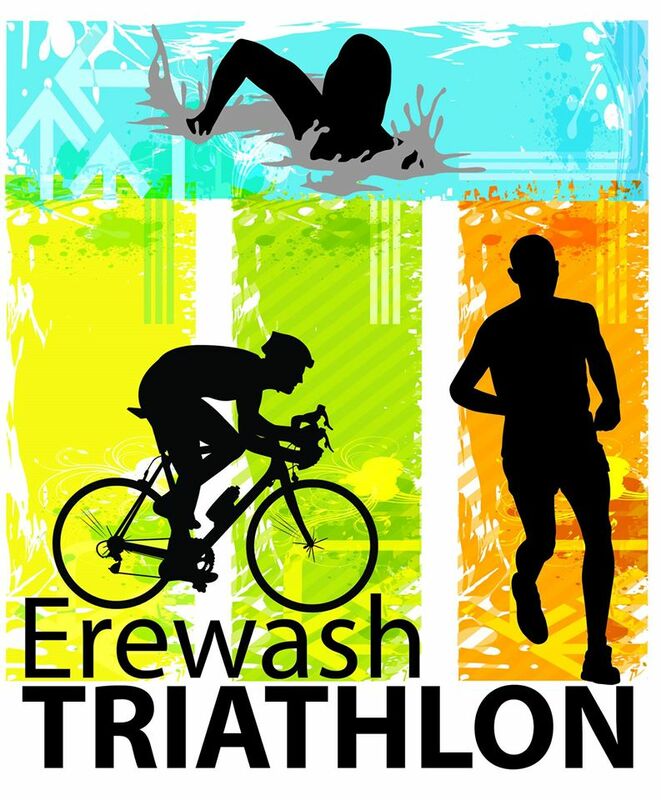 Thank you for entering the Erewash Triathlon 2019 delivered by stuweb in partnership with Erewash Borough Council. This is the 13th year of the event and we hope that this new partnership will continue to grow each year and bring you bigger event weekends in future years. We welcome all abilities and hope you have a great race! We trust your training and preparation has gone well and we hope you have an enjoyable and memorable day. Please spend some time reading the following information which is designed to clarify a number of points and ensure your event is enjoyable and runs smoothly and safely.